Its fragrance is fresh, medium fruity, balanced and with a hint of spice. 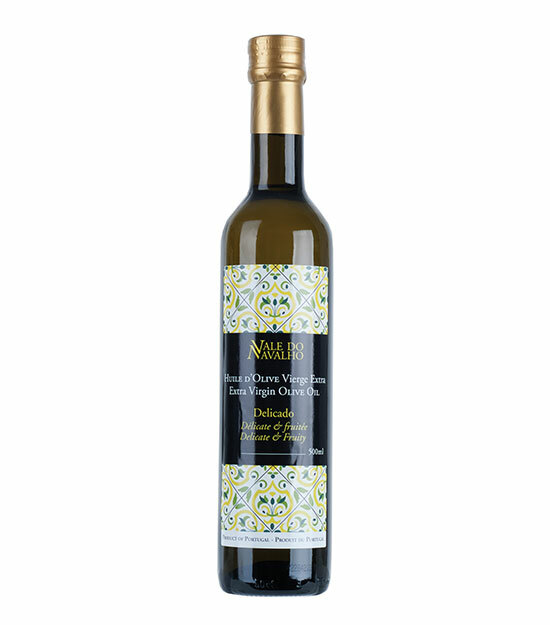 This superior olive oil was extracted directly from the fruits and by mechanical means exclusively. Cold extraction preserves all of the aromas from each of the olive varieties.